Bird, bird, bird is the… flight sim? A cool thing I saw while sailing the Internet today was Birdly, which is a device-type-thing-what that works with the Oculus Rift to, basically, be a bird simulator. Well, a bird flight simulator, more accurately. Well, apparently. 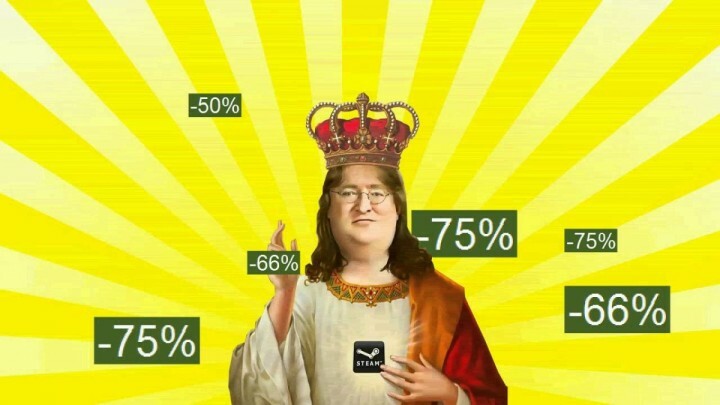 According to assorted internet sources, the 2014 Steam Summer Sale starts on 19 June 2014. Sources like this thread on the NeoGAF forums, and then this confirmation by Eurogamer, and some of these Google search results. I’m not certain whether I’m happy with this news. My money all got sunk into a pretty new DeathAdder just last week (review incoming… eventually… probably on the weekend…), so I guess it’s time to start skipping meals (at least those I need to pay for) and avoiding social engagements. Whatever the case, if it’s not tomorrow, it will be soon. So, y’know, prepare thy wallets. So E3 2014 (that’s Electronic Entertainment Expo…) is in full swing right now (well, perhaps not, depending on when you’re reading this, but it is a-swingin’ as I type). I shan’t be covering everything, because a) I’m not in LA, 2) I’m not yet writing about games for a living so going there can’t be justified as a business expense, III) I don’t have a sponsor to send me there (see points a and 2), and four) I have a day job not related to gaming so I can’t very well be sitting around watching live-streams all day (night, actually, because America Time). But all that said, there are some really cool things coming out of that gaming super-convention, so keep an eye out for moar posts (!) 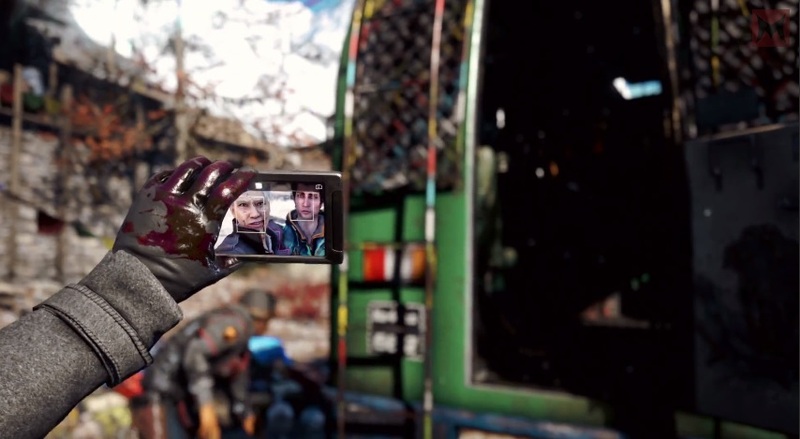 about the things coming out of E3 that catch my eye. Also, today should mark the first day I make more than one actual, genuine, no just BS or testing post! Go progress!